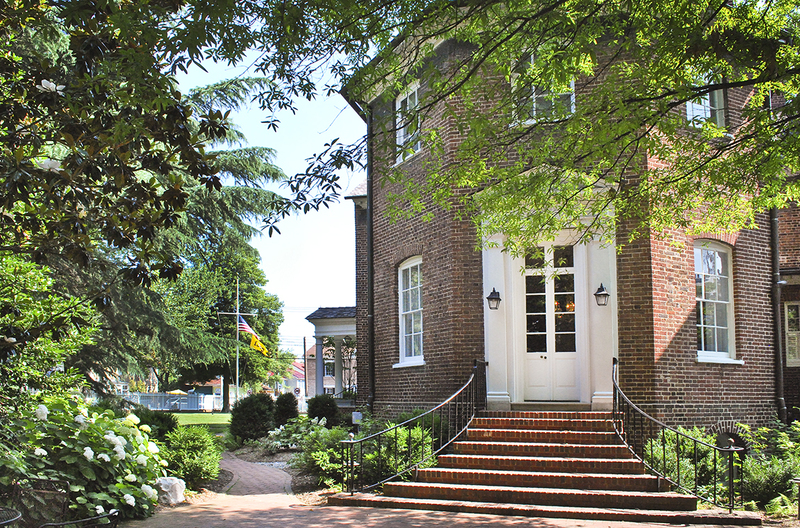 Historic Ogle Hall can be rented for a variety of events. For photos of Ogle Hall and its event spaces please view our photo gallery. Lifetime members of the Alumni Association receive a discount on their rental rate. For more information about pricing and availability, please contact Casey Perkins via email or phone, 410-295-4019. 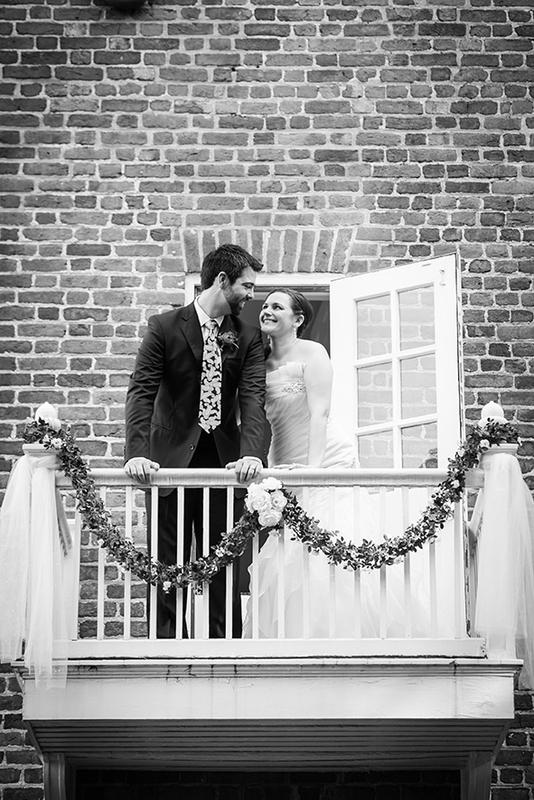 For information about renting Alumni House for your wedding weekend, visit our Historic Ogle Hall website.